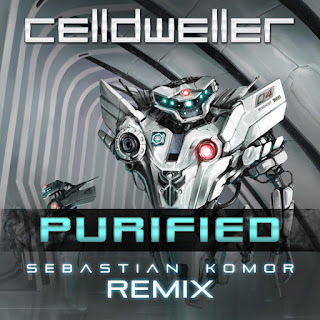 Celldweller's electronic-rock opus, "Purified," from the original score to the cyberpunk novel "Blackstar", has undergone cybernetic aural-surgery by producer/composer/remixer Sebastian Komor. Much akin to the thrilling sci-fi adventure of the book, "Purified" (Sebastian Komor Remix) will take fans on a time-traveling drum & bass journey to the world of Blackstar. 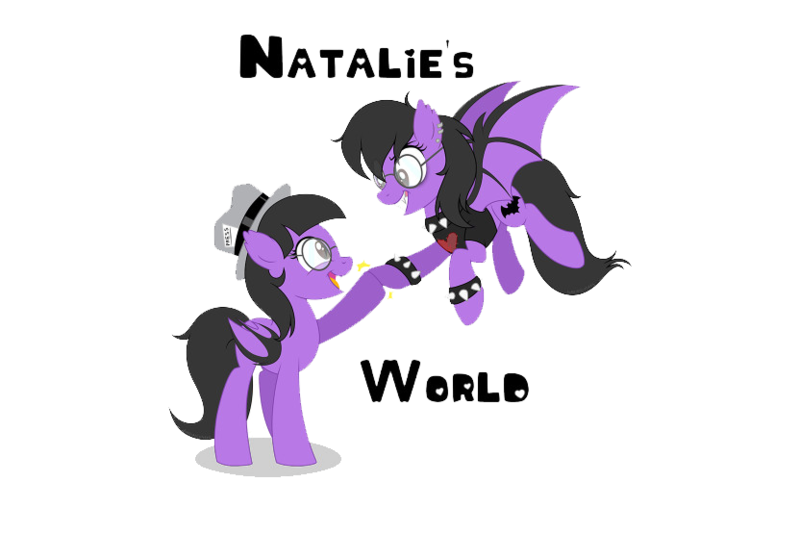 Listen Now HERE.